“This is way too much fun to do just as a hobby! What’s the next step?” I proclaimed to my PPL instructor back in January 2006. What I didn’t realise at the time was just how much that simple question was going to completely change my life. 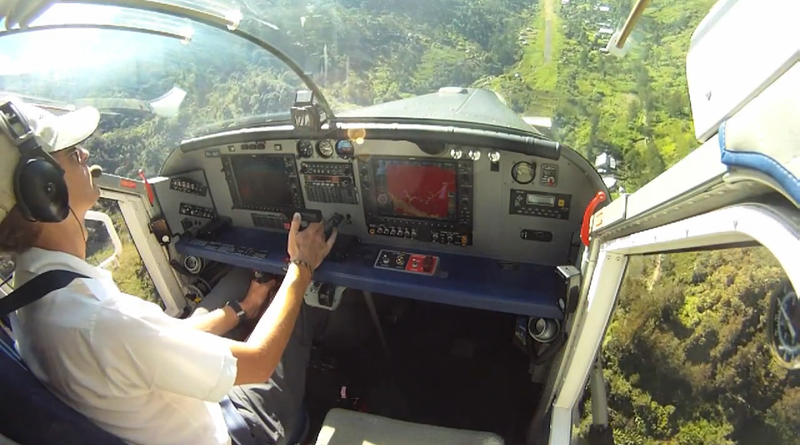 Pilatus PC-6 Bush Flying – Timika, Papua (Pt 2) from Matt Dearden on Vimeo. My decision to do the PPL was based on an itch I’d had since the age of 15 when I got the chance to fly in an RAF Bulldog with my school’s cadets. It was simply awesome flying this tiny two seat aerobatic aircraft around the skies of Gloucester, England. Fast forward 12 years and I’d gotten quite settled into the 9-5 rut, in a fairly well paid but ultimately boring IT job. The idea of being a pilot had never gone away. 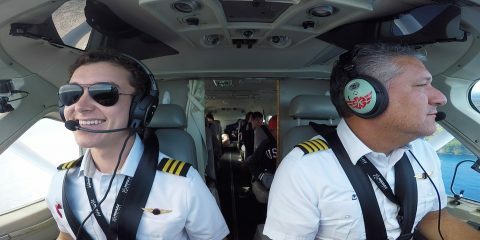 However, it was never going to be an easy journey towards that commercial pilots license but I always figured if you don’t try you would never know! My family and friends were very supportive which helps a lot when you’re doing something as life changing as this. After completing the PPL, the first step towards the CPL was really good fun as I needed to build 100 hours PIC which I did mostly in a PA28 Cadet. 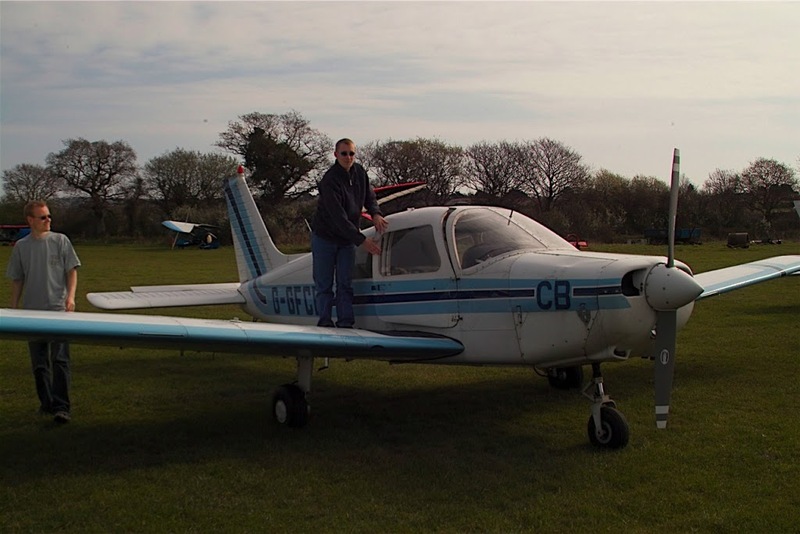 I flew that little aircraft all over England and enjoyed every minute of it, learning new things on every flight. But the next hurdle was to be the dreaded 14 JAA ATPL theory examinations. 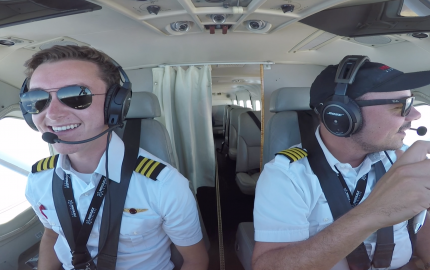 I chose to do these via distance learning, as it would allow me to do all the learning in the evenings and keep my current IT job which I needed to fund the flight training. 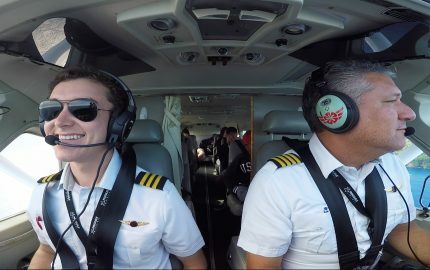 After the longest year of my life, I had all 14 exams complete and it was time to start the commercial license along with the multi-engine instrument rating. I did this full time so took a sabbatical from my IT job for three months. The ME/IR was hard work, probably amongst the toughest flying I’d done to date but I got though it all and by the end of January 2009, I had the full JAA CPL/ME/IR. Next step, find a job. In the middle of a recession! 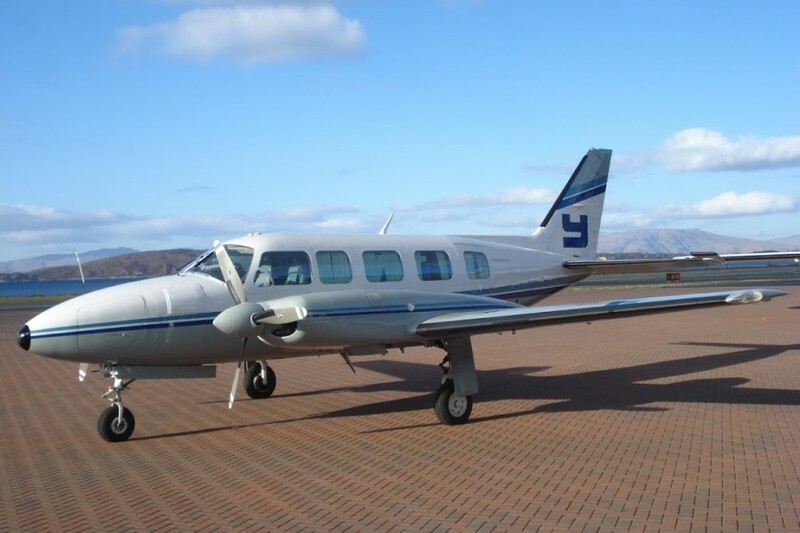 Whilst job hunting I’d managed to get a bit of part time work in the RHS of a Piper Chieftain which was a great way to see how commercial flying operations are run, as well as log a few hours. 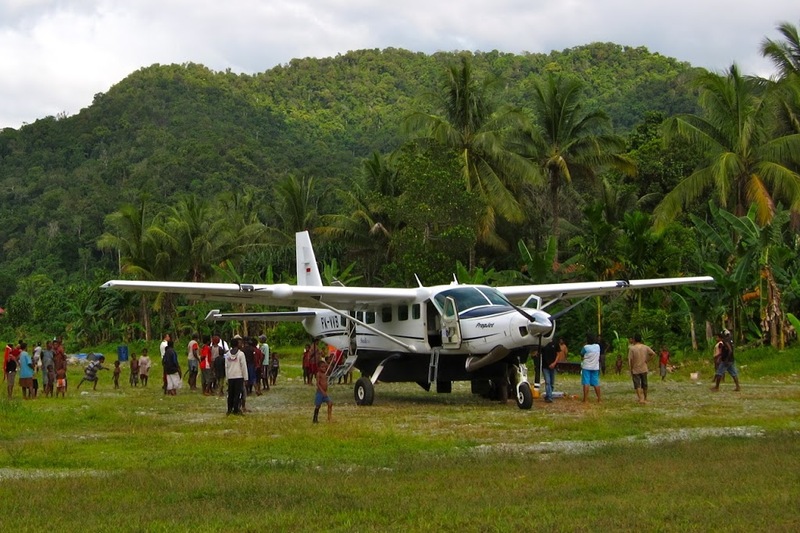 However Europe was most definitely not a good place to try and get a flying job, so I extended the search world wide and found out about a company in Indonesia flying Cessna C208 Grand Caravans who would reply to applications from low houred pilots. So I applied, got an interview and finally a job offer about a week after my 30thbirthday! So now you know how I ended up in Indonesia but what’s it like to fly here? In a word, awesome! 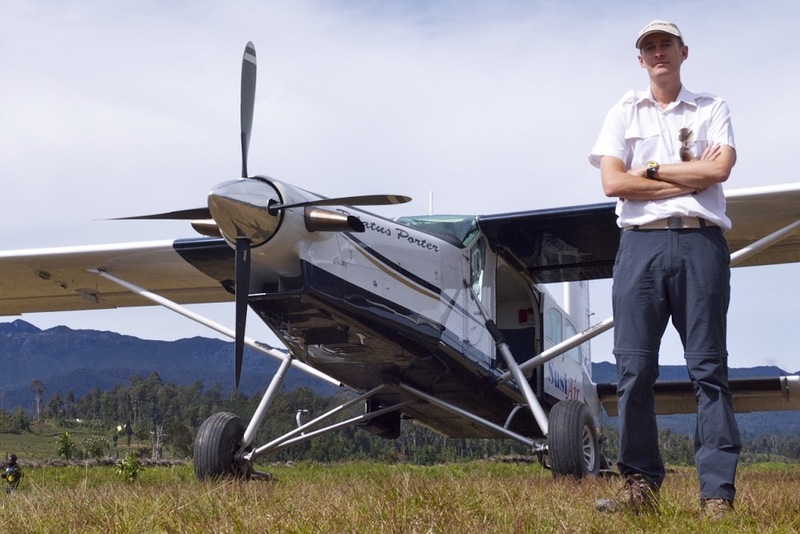 I’m incredibly lucky to be currently flying the Pilatus PC-6 Turbo Porter (the one out of Air America) in the mountains of Papua. Indonesia is a beautiful country and the district of Papua has some of the world’s most challenging mountainous terrain and airstrips. 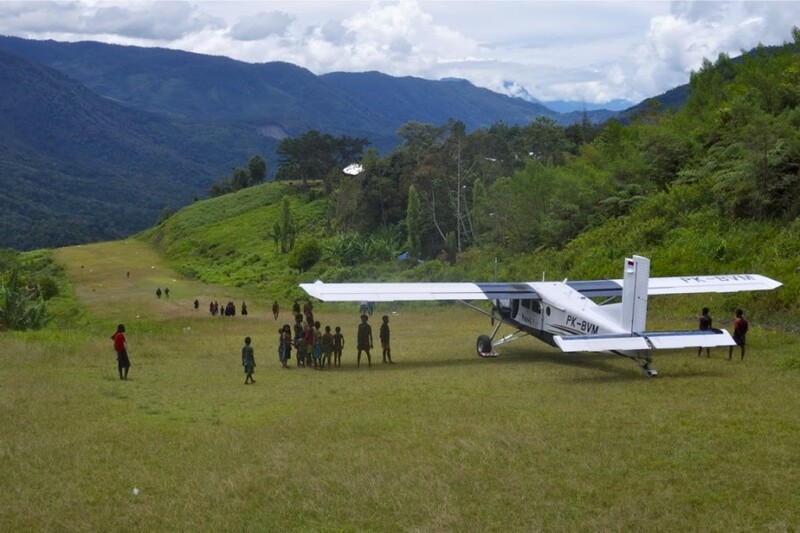 Pilatus PC-6 Bush Flying – Timika, Papua from Matt Dearden on Vimeo. 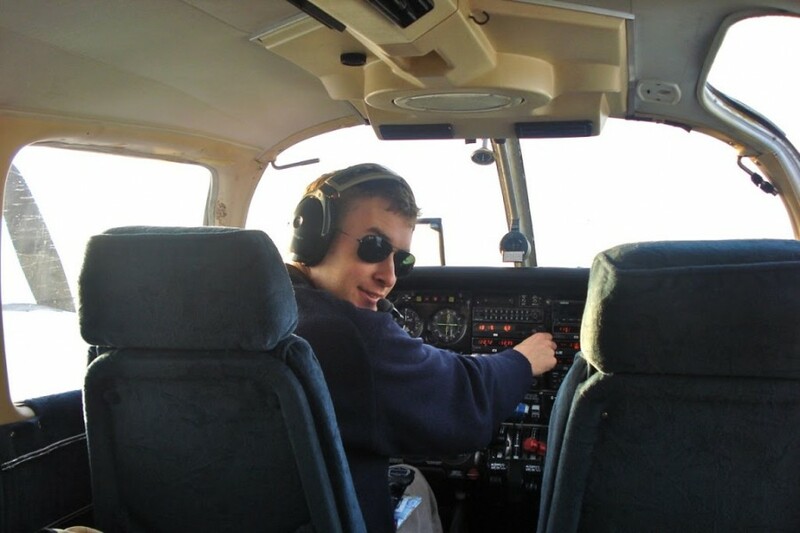 In order to get to where I am currently, I started as a co-pilot on the Cessna C208 Caravan. That’s right, my first ever flying job was flying a turbine aircraft. Not bad with only 230 hours logged! After a year in the RHS I was upgraded to the LHS and I flew the C208 for a further year before being given the chance to learn to fly the PC-6. 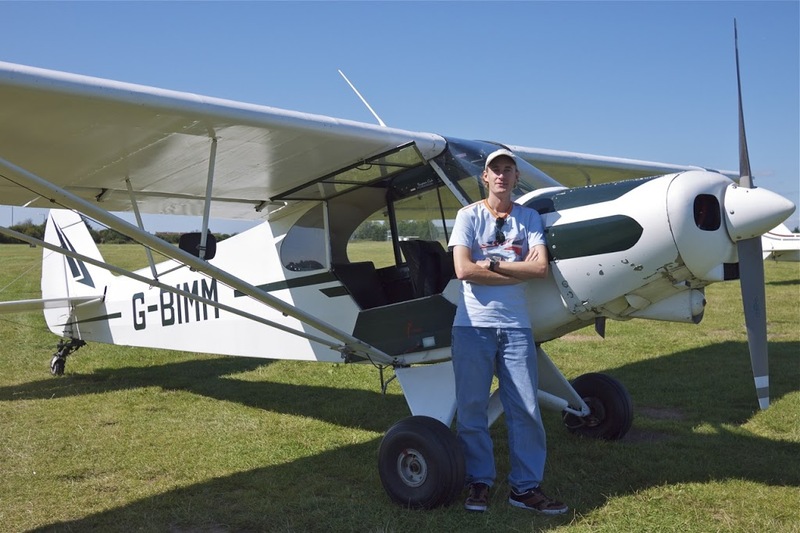 Just before I did, I took a few lessons in a Piper Supercub to get used to flying tailwheel aircraft. The training for the PC-6 took about a week and involved all the usual things when converting to a new type; emergencies, general handling and a lot of circuits. Yup, after nearly 2000 hours of flying I was back in the circuit; you’re never too experienced to be bashing out circuits, especially in a new aircraft type. A year and a half on and I’m still thoroughly enjoying flying the PC-6. 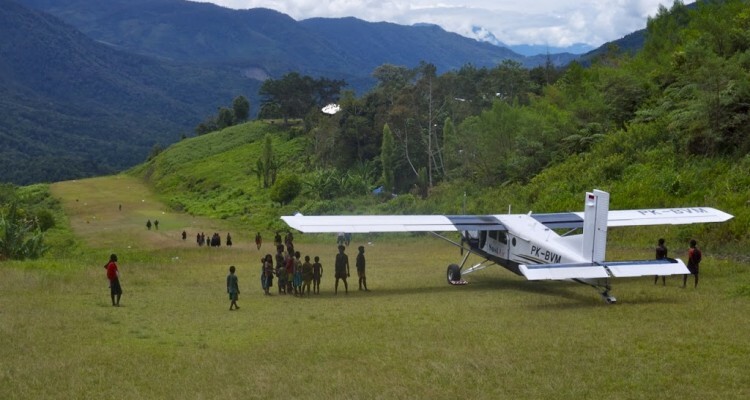 It’s a wonderful aircraft to fly, especially around the mountains and valleys of Papua. 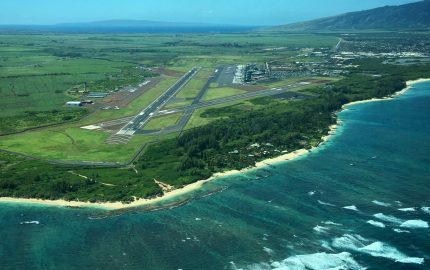 It really flatters you as a pilot and makes most of the airstrips we go to look pretty simple to land on. 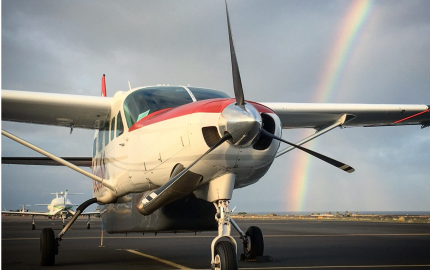 Thanks to its 550SHP P&W PT6 turboprop engine with beta and reverse thrust, it’ll stop and take-off again from anything you dare to call a runway. 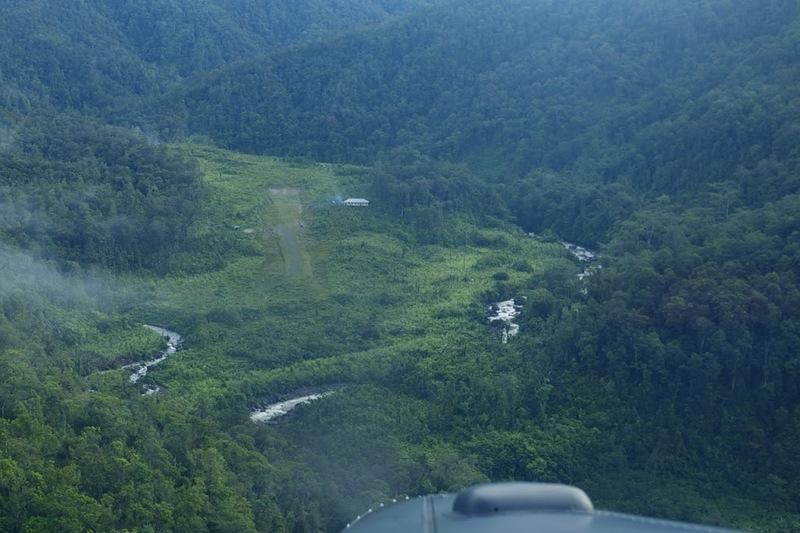 Borneo bush flying in a Pilatus PC-6 Porter from Matt Dearden on Vimeo. I guess my scariest moment (and there’s been one or two) was when I got hit by a serious dose of food poisoning en route back to my home base. It’s pretty terrifying trying to fly a single pilot aircraft when you’re barely able to focus straight due to the nausea and vomiting. Thankfully I got it down ok and recovered just fine. An experience I don’t especially want to repeat! The worst part of my job is the 04:30am starts. Due to the weather in the mountains, we always try to get airborne as soon as the sun comes up. Once it does, it starts to heat the ground up which causes the big cloud build-ups as well as starting the adiabatic winds blowing, along with rotor turbulence over the ridges. The flipside of course is the fantastic sunrises over the mountain ranges, something I’ll never get tired of. Thanks so much Matt for sharing your truly incredible flight story. You have a job that many aviators around the world would dream to have. 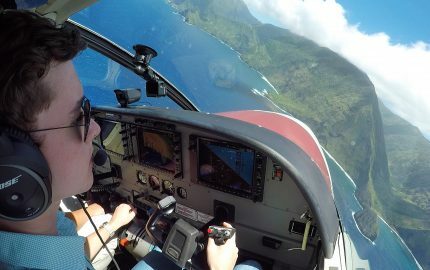 Your videos and blog posts have inspired me, showing what some of the options are as a professional pilot. There is so much diversity! The footage you’ve recorded is incredible, I can’t wait for many videos to come! Matt, I loved reading your story. Thanks for sharing your great success and love of flying. Keep enjoying those sunrises! Thanks for leaving a comment! Matt has an amazing “job” doesn’t he! Love watching his videos, they make me excited for the future whenever I see them! Hay guys I am in the area too dive with the whale sharks ..North of nabire but I would like some information about getting a lift /flight up into the hills on one of your drops and stay up there ..for a week and check out the last of the hill tribes and do some hikes into the mountains ..